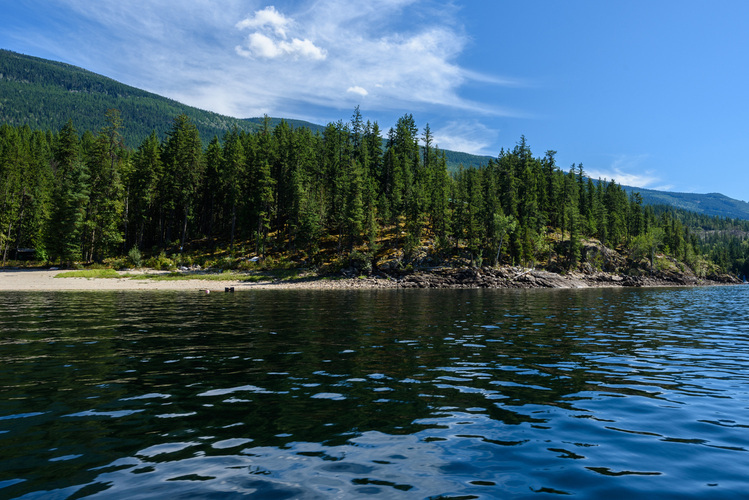 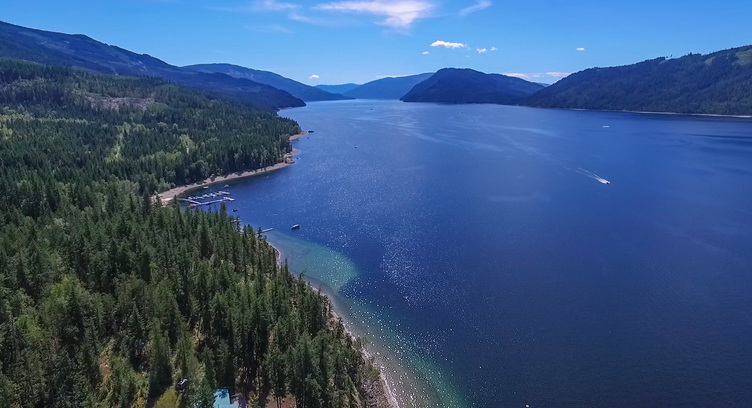 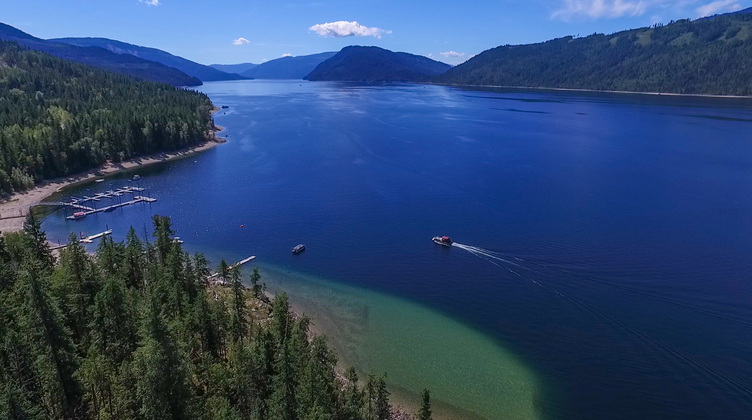 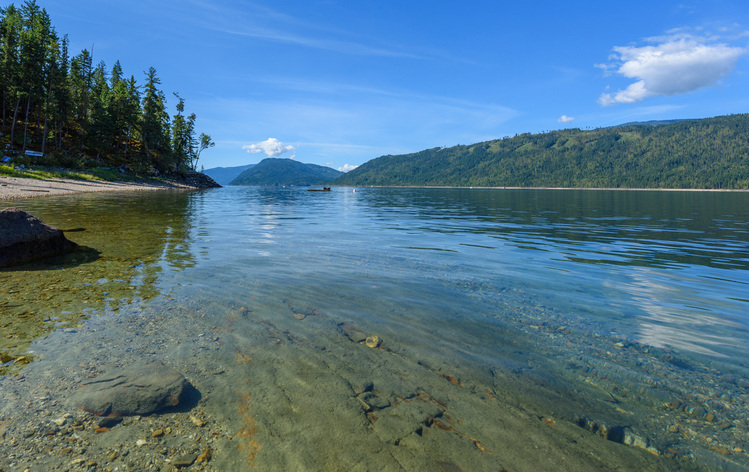 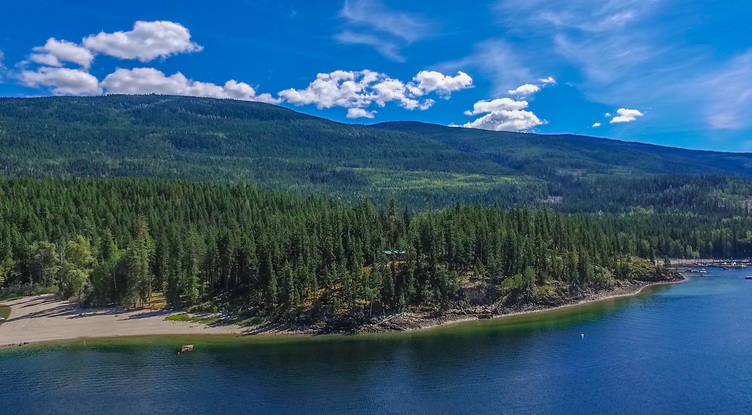 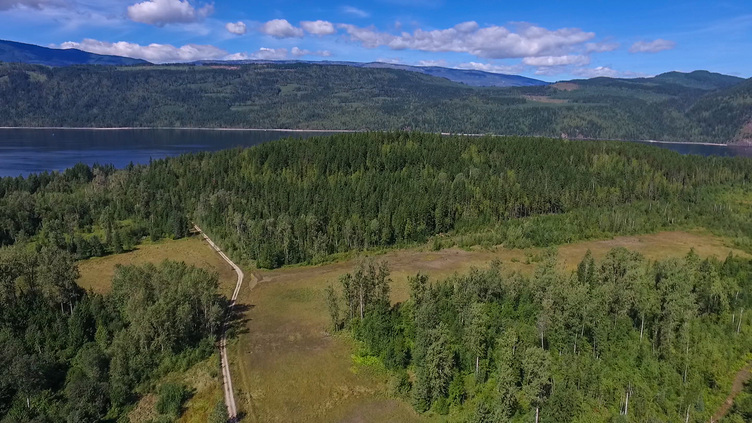 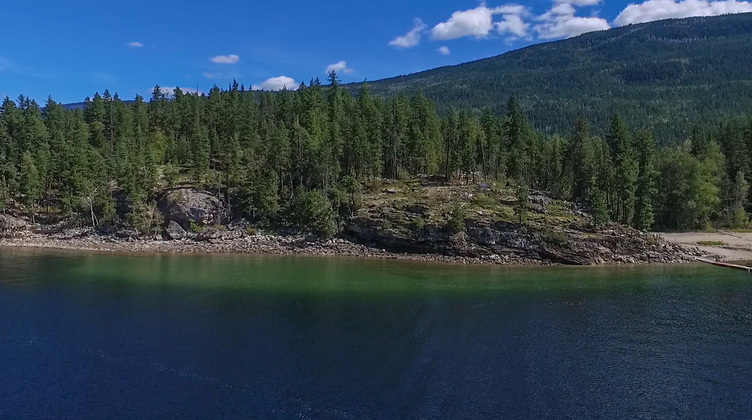 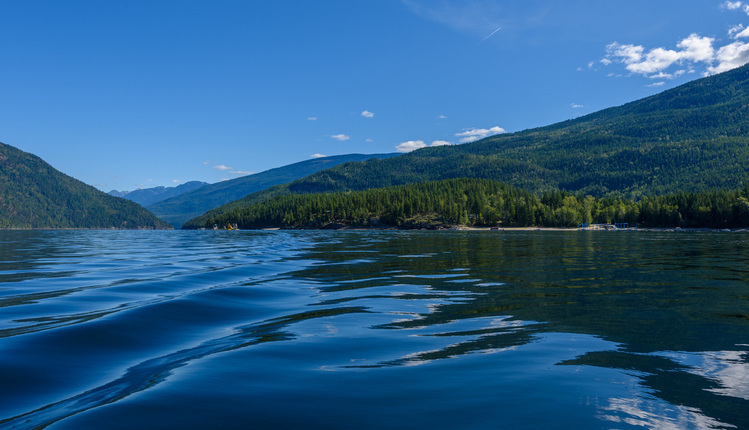 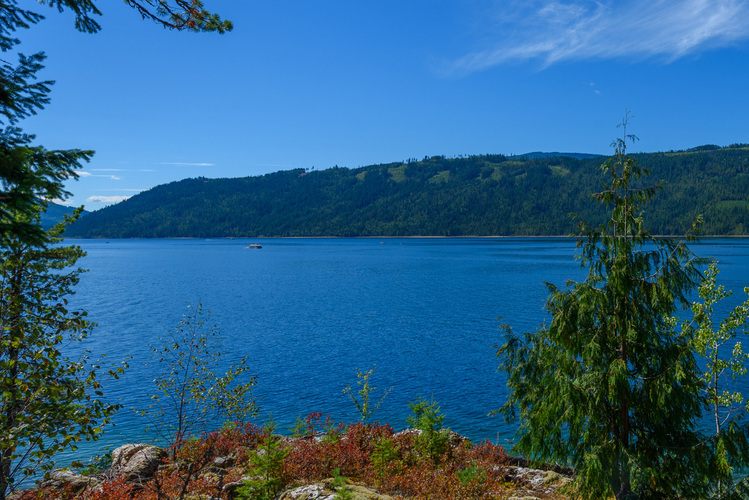 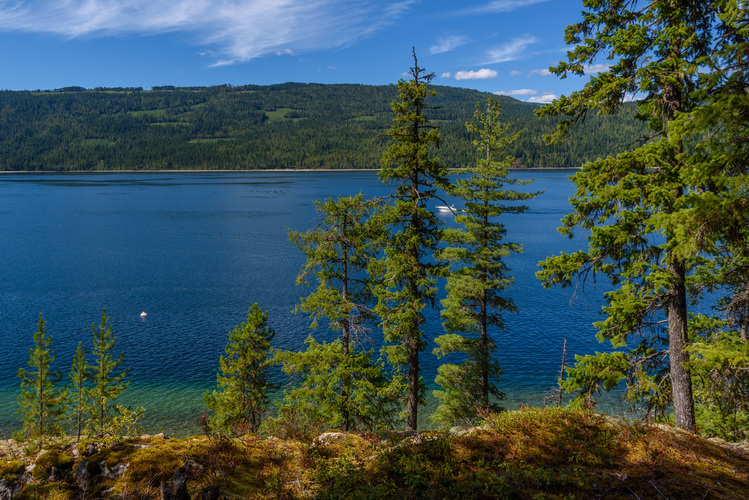 Waterfront (2.39 Acres – LOT 4) on the east side of Anstey Arm, Shuswap Lake – North Queest , Sicamous, BC. 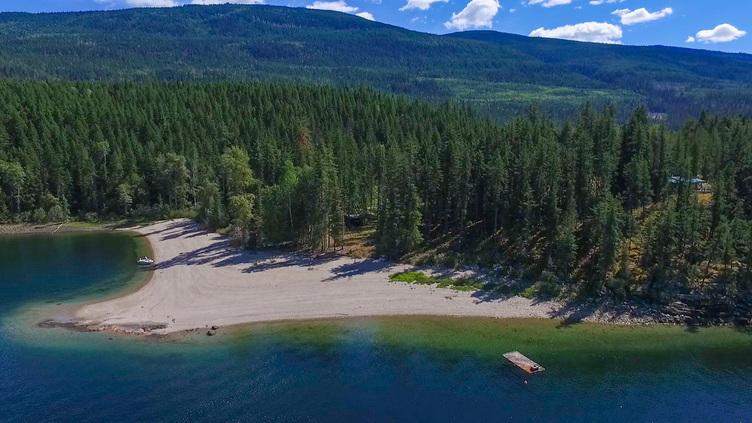 This property is one of Five Waterfront Lots + a 6th Lot located behind that is on 33 Acres all being sold individually by same owner (Six PID’s) – FIRST TIME ON THE MARKET. 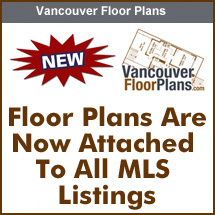 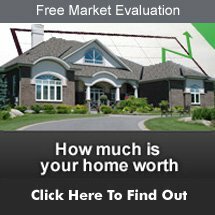 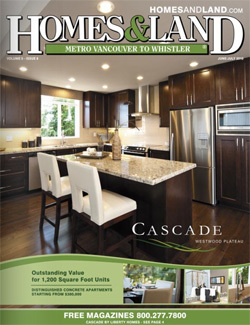 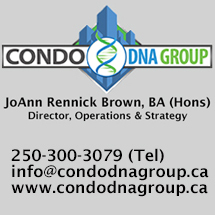 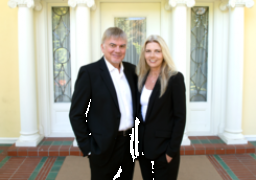 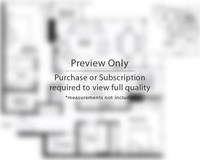 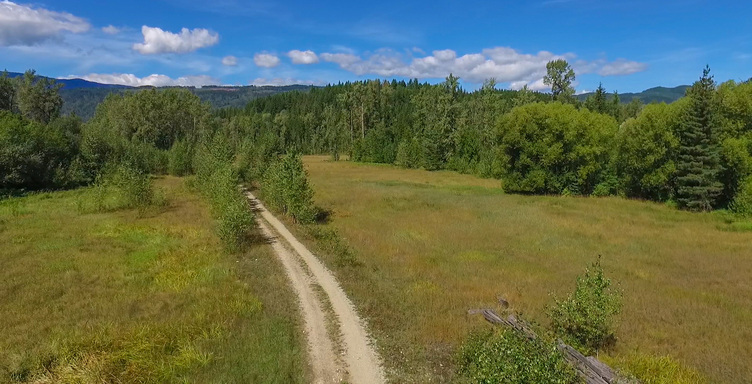 See location map in MLS listing pictures or go to realtor’s web site for aerial drone video and feature sheet. 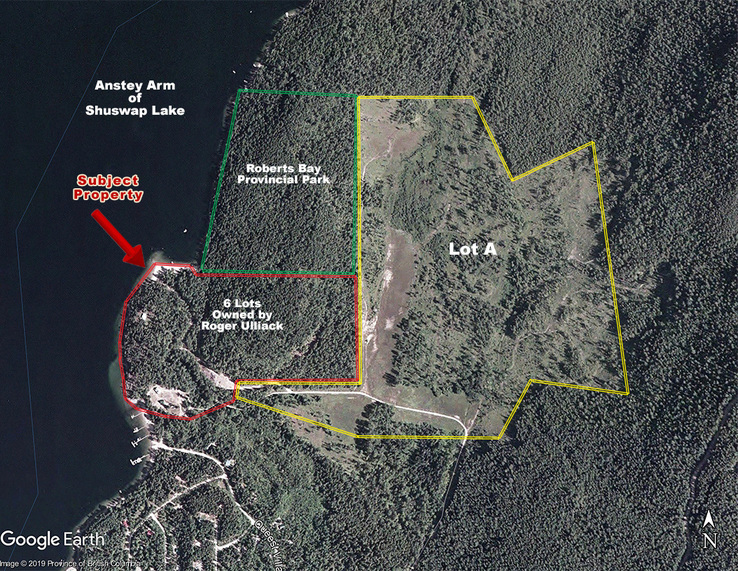 Rare opportunity to live on spectacular Anstey Arm at an affordable price. 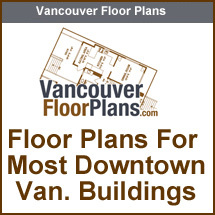 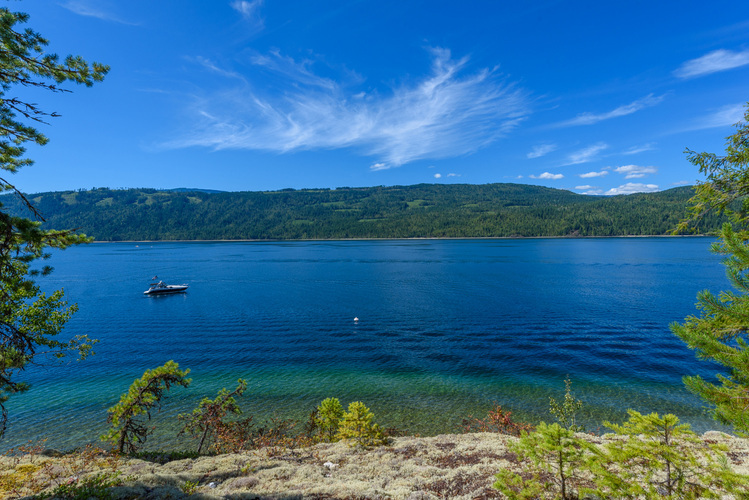 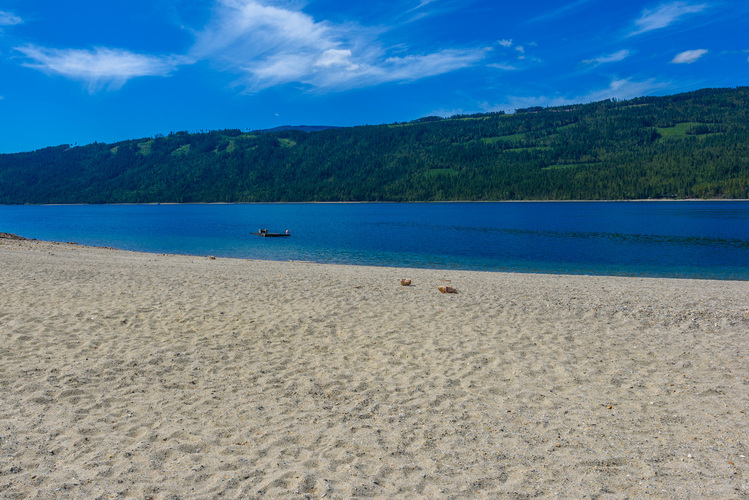 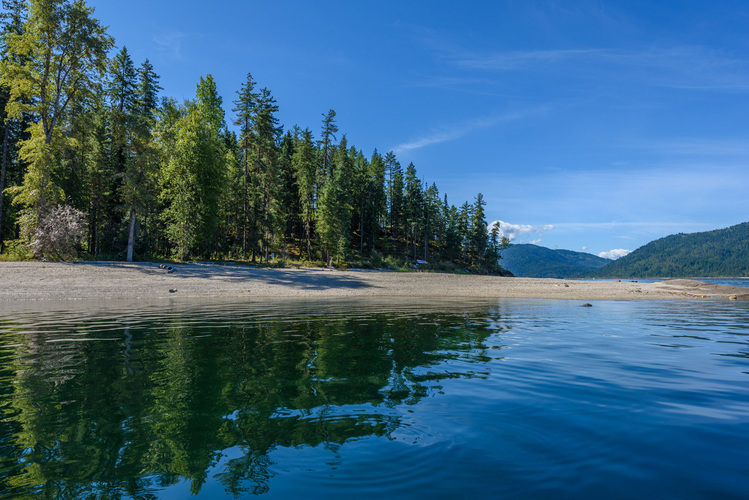 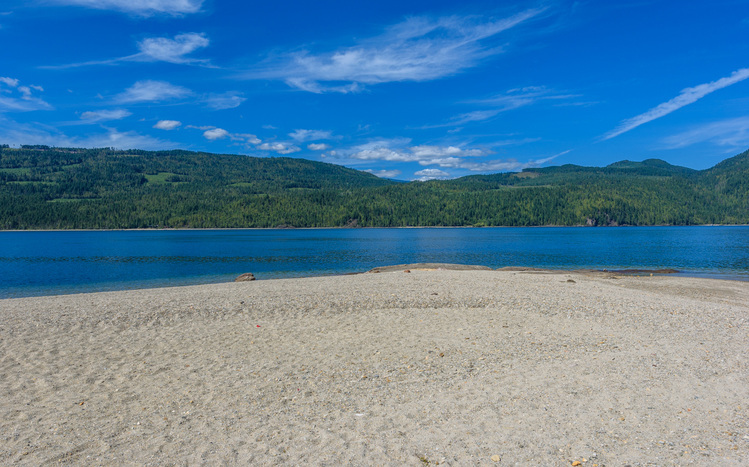 Enjoy beautiful sandy beaches of Roberts Bay Provincial Park and Pete Martin Bay. 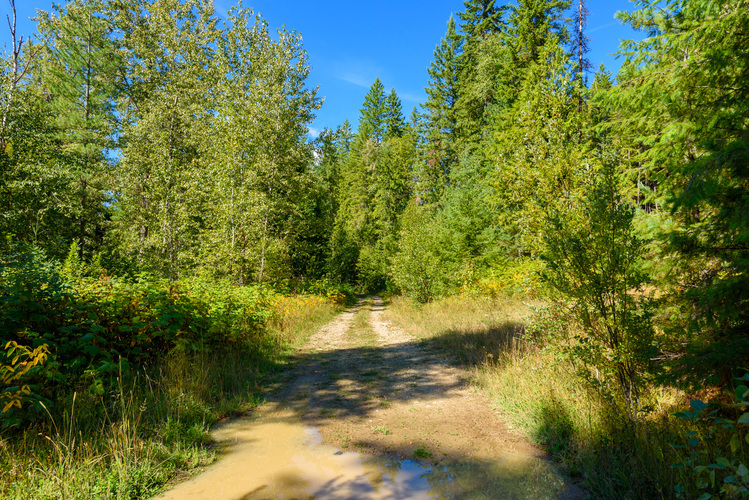 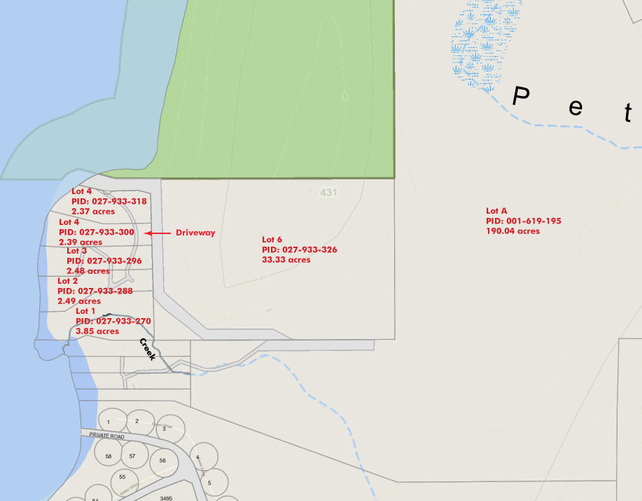 Potential land access from property next door (Lot A, 175 Acres that is also for sale) Water access only, but if LOT A is also purchased – then these properties will also be accessible via forestry road. 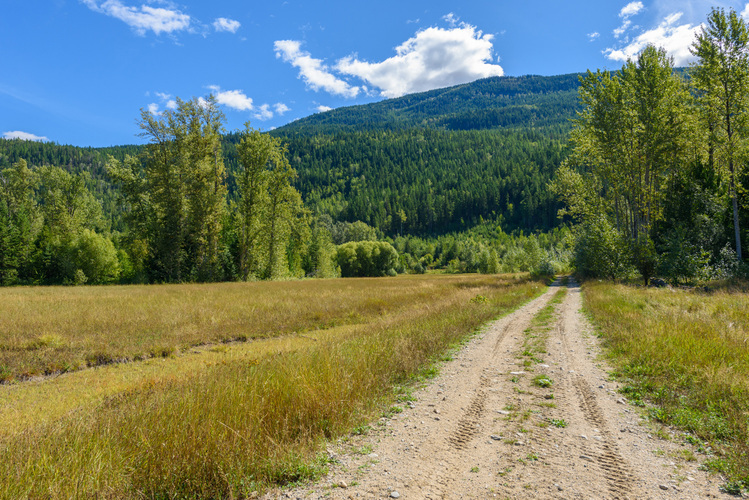 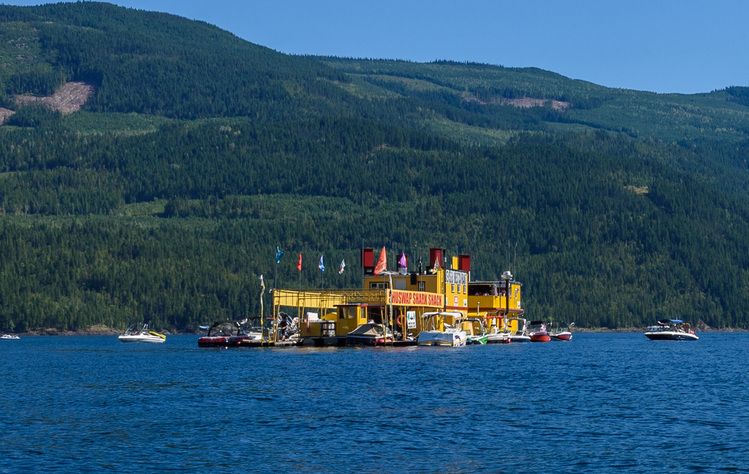 Approximately 20KMs North of Sicamous.